Autumn is quickly approaching, and with the coming of cooler months its time to discover your new fall favourites. In order to help you get to the good stuff faster, I have listed my current fall favourites below. 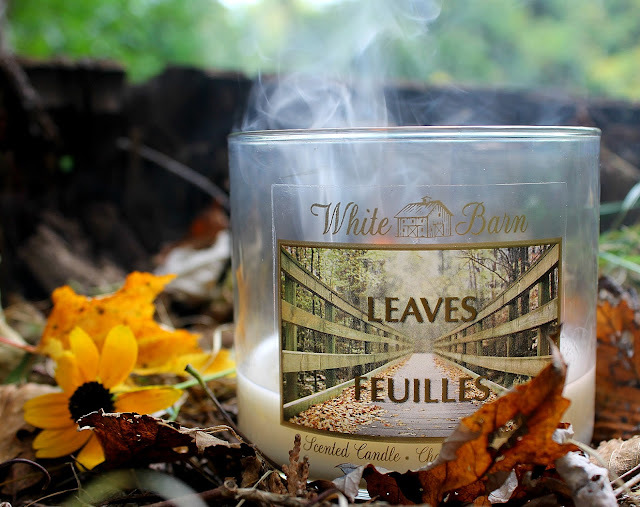 An adored Fall candle among the YouTube beauty community, Leaves by Bath & Body Works is the perfect autumn scent. The candle smells like spiced apple cider (despite it's name as 'leaves') and is amazing for getting you into a festive fall spirit. 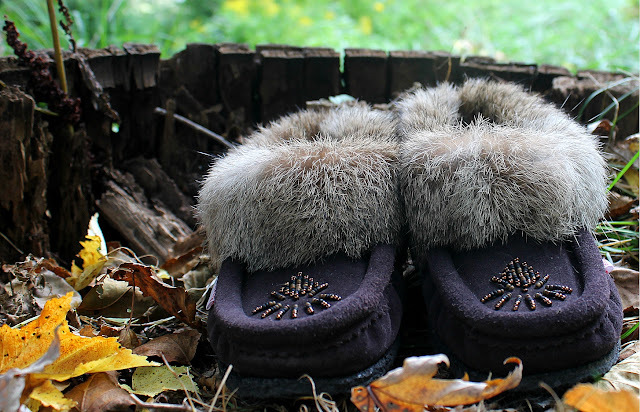 Moccasins are the perfect shoe for Fall time, but choosing the right ones can be tricky. When shopping, always make sure your shoe has a sturdy outsole on the bottom, so you're able to wear them outside. Also, if you're shopping for taller mocs, make sure they are thick and stand up well; often times mocs are made of simple flimsy suede, and can collapse over time (similar to the dreaded smushed UGG!). 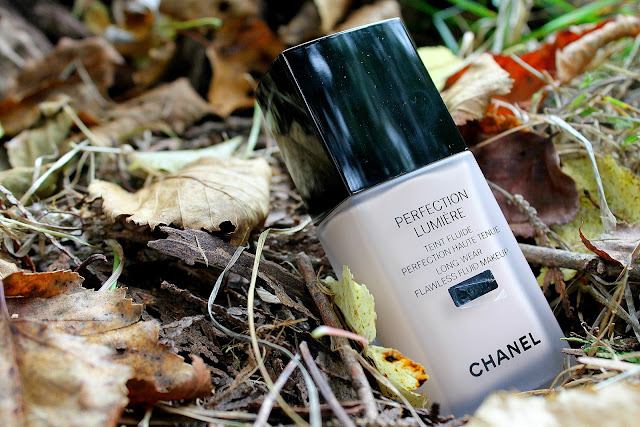 This is my favourite foundation for Fall since it has a very smooth and moisturizing consistency. Although this foundation isn't light enough for me (I use the lightest shade, 12 Beige Rose) the formulation is perfect and in my opinion, no foundation has a better smell either! 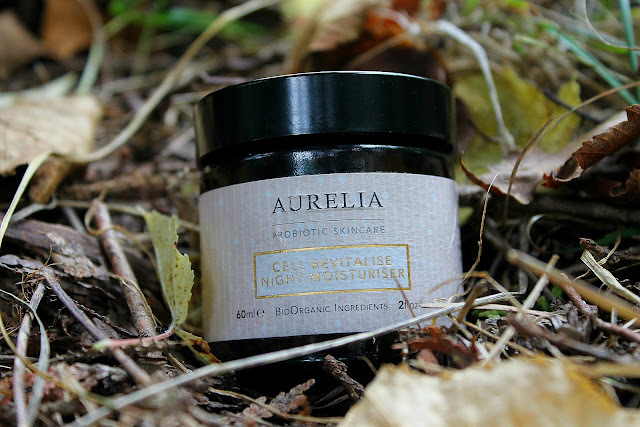 I have normal/dry skin, and this night moisturizer is perfect at restoring the moisture in my skin. Although it is advertised as a night moisturizer, I use this whenever I happen to get out of the shower. The smell is also perfect and the 60mL jar lasts forEVER. 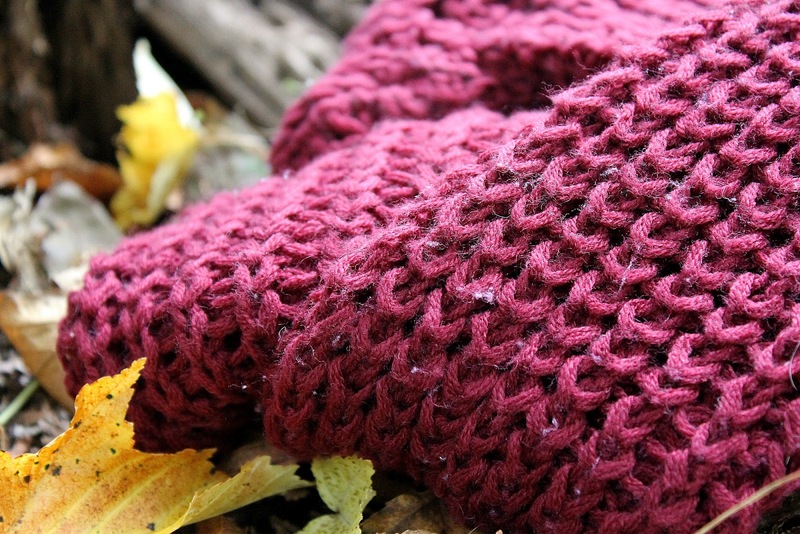 Knit sweaters in cute autumn colours are the way to go. I prefer mine to be oversized so I can layer them and wear with a pair of tights. Is there anything more 'Fall' than snuggly sweaters? Thank you so much for reading, and as always, have a wonderful day! Your connolly sweater has a different knit pattern that mine, I actually own the one you posted in your links and the knit seems a lot different. Could you post a link of the actual product imaged I love the knit pattern of the one photographed, reminds me of a lovely scarf. Unfortunately I'm not able give you a link to the sweater above as it was a gift from my aunt a long while ago, and there is no tag! I apologize!